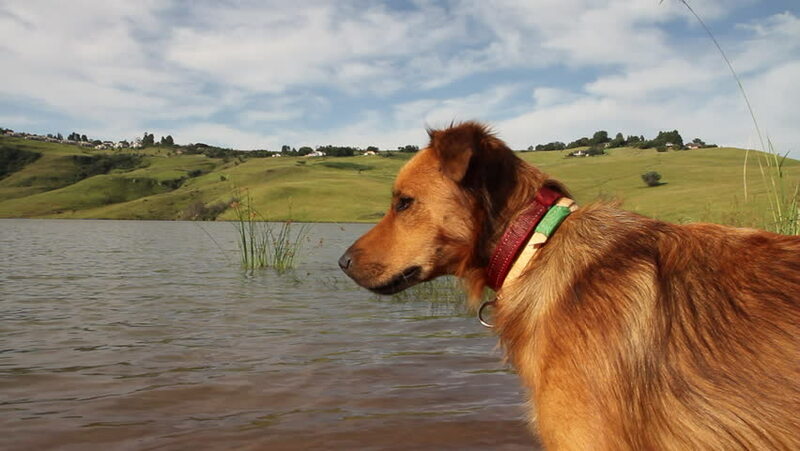 Young russet dog looking out over water at a peaceful lake in the countryside. The dog walks out of shot. 4k00:17Beautiful brown kid goat standing in the grass on the field and look around, outdoors, daylight. hd00:23Twin wisent calves (Bison bonasus) calmly grazing at lakeside with ducks swimming by in background. Close up shot of the two young animals without their mother. hd00:09The brown cow is grazed on a green field in the evening summer. hd00:24The brown cow is grazed on a green field in the evening summer. Slow movements of a cow. Shooting of an animal from an interesting foreshortening.